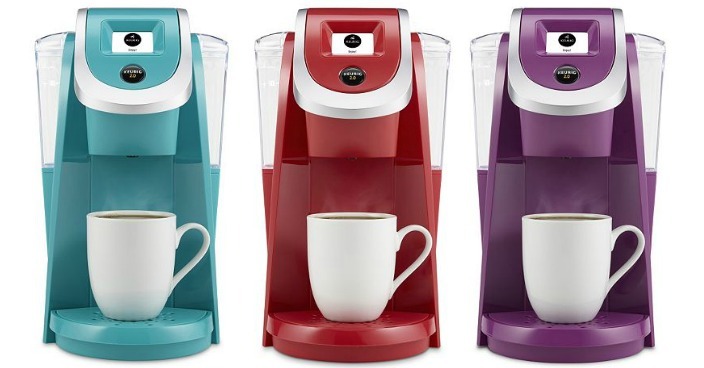 Keurig K250 Coffee Brewer Just $71.99! Down From $150! You are here: Home / Great Deals / Keurig K250 Coffee Brewer Just $71.99! Down From $150! PLEASE TAKE ME OFF YOUR LIST .THIS IS CRAZY TO MUCH ! I DONT WANT TO BE A SUBSCRIBER ANY MORE THANK YOU! A subscriber on what? Facebook? Twitter? Instagram? Email? Pinterest? Or something else? I can’t sign anyone up as a subscriber or remove them. I don’t have access to your accounts. If you can tell me what you’d like to unsubscribe from, I would be happy to help you with dierections.